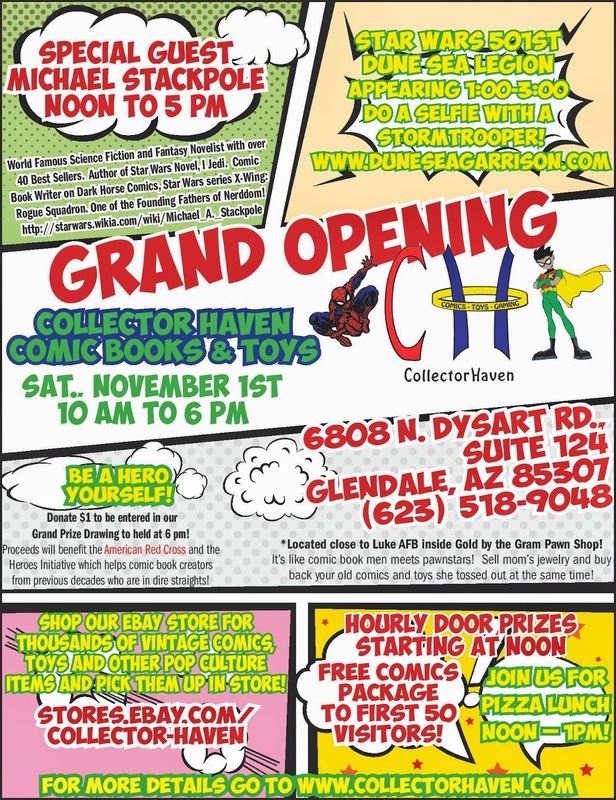 Collectorhaven: The Glendale, Arizona, Grand opening flyer! The Glendale, Arizona, Grand opening flyer! 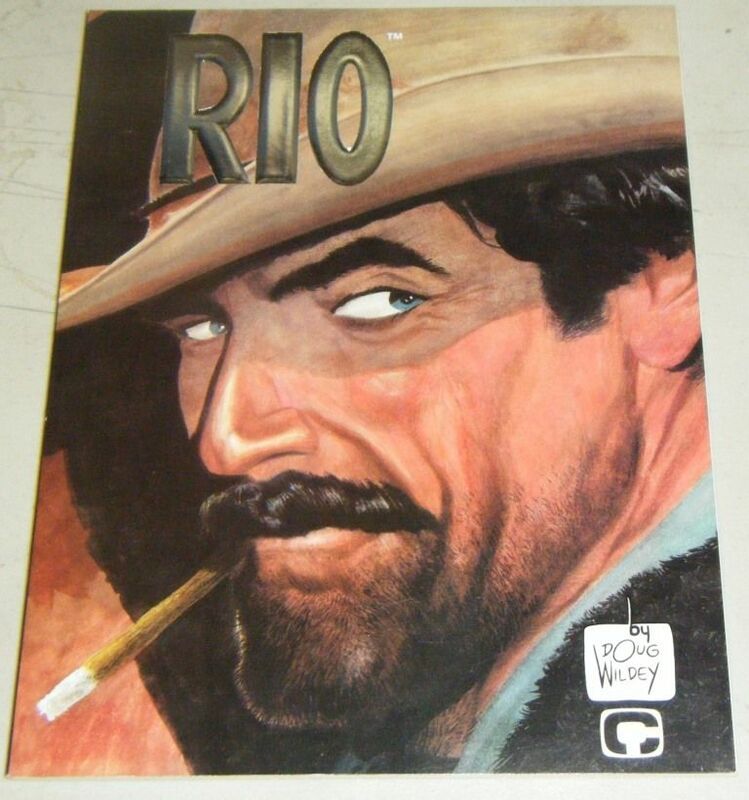 Event Description: Collector Haven Comics is having its Grand Opening on November 1st, 2014. Our special guest from 12:00 Noon to 6:00 PM is Michael Stackpole, author of I Jedi, and numerous Star Wars related comic books. The 501st appeared at the Grand Opening of our Mesa Store in 2010 and were a big hit. We have lots of space and we are on a main road close to Luke Air Force Base. For this event we will donate part of our proceeds for the day to the American Red Cross, and the Heroes Initiative, which provides support for destitute comic book creators. We will also make a donation to a charity named by the 501st. Event Length? : The Grand Opening will be from 10 AM to 6 PM.